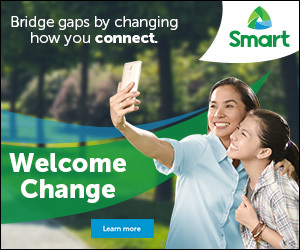 Samsung Electronics Philippines Corp. (SEPCO) finally brings the most recent smartphone innovation, the new Samsung Galaxy Note Edge. Recently press and bloggers are the first few to experience and explore the new level of smartphone innovation where design meets technology. 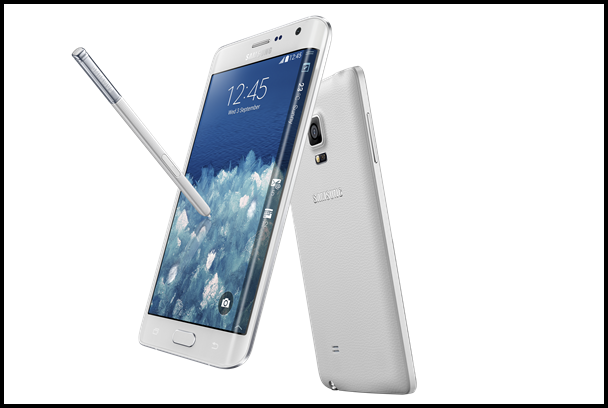 Samsung Galaxy Note Edge has a 2.7 Ghz Quad Core processor, that runs on Android 4.4 (Kitkat) and equip with innovative stylish design. It features a premium metal frame with a fluid curvature that seamlessly blends with the 5.6 inch Quad HD and Super AMOLED display. Its beautifully curved Edge screen expands user’s creative space and provides quick access to frequently used apps, alerts, and device functionality – even when the cover is closed – all with the swipe of a thumb. Users can also receive notifications directly on the Edge Screen while watching videos without disturbing their viewing. More so, the Galaxy Note Edge boasts of a 16 megapixel rear facing and 3.7 mega pixel front facing cameras that allow you to take great photos, including wide selfies, even in dark surroundings. Its ultra-high quality audio lets you enjoy great music, while the advanced S Pen introduces an enhanced digital writing experience and allows you to personalize the Edge screen as you please. Samsung Galaxy Note Edge will have an SRP of Php 43,990.